How do I clear my week to start over? There is currently not a functionality for this in Jolt however, there is a workaround. To clear a week go to an empty week in the future, go to Edit and then select Copy. Then go back to the week you are wanting to clear and then Paste it and select Paste and Replace to clear out all shifts. 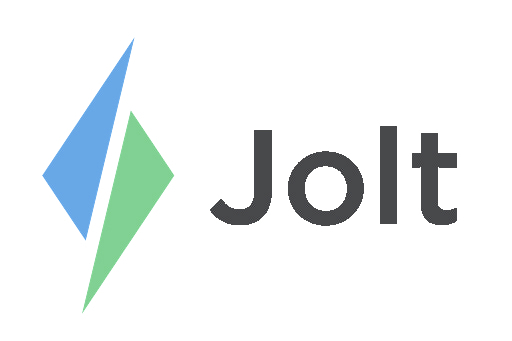 Is there a way to Import a Schedule into Jolt? At this time there is not a way to import a schedule from other systems or spreadsheets. Everything will need to be made from scratch. However, once a schedule is created it can be saved as template or copied for future weeks. Is there a way to run a report for the schedule? At this time there is not a way to run a report or review the history of the schedule or requests made by employee's. How do I delete an Employee with Shifts assigned to them? When you delete a team member that has shifts assigned to them you will see a prompt about what to do with those shifts. You can set them to unassigned to delete them. If you set the shifts to unassigned, and the schedule as already been published, you can unlock the schedule and reassign them to a new person and then you can republish it. Can I schedule breaks in Jolt? At this time there is not a way to schedule breaks in the schedule. Reach out to your Customer Success Manager to learn for any potential work arounds. Can I calculate overtime in Jolt? Unfortunately there is not a way to calculate overtime in the system. Can I block days in the schedule? There is not a way to block days on the schedule or create a blackout. Why is my Availability and Time Off page not scrolling? This typically happens if you are using a laptop. This could be caused from not using Google Chrome as your web browser and you may need to click and drag the screen, with your mouse, instead of scrolling. Is it possible to assign employees to more than one role? Yes. You can assign an employee to as many roles as you need. For more information about how to add more than one role to an employee, see the article Add a Person. Can I edit or change a published schedule? Once the schedule is published, emails are sent to all employees. The published schedule can be edited. You will need to unlock the published schedule in order to make your changes. Once the schedule has been republished, all location website admins and employees with a schedule change will be notified. The Jolt Lite phone app will also update to reflect all published changes. Can I deny a request that has already been made? Yes you can deny requests that have already been approved in the same place that you approved the request. How do I change my employees availability? Employees can submit their Availability and Time Off Requests and they can delete them at anytime. Admins can do it for them however, only any an employee can edit or delete them.